Les Deux Alpes caters to skiers of all abilities, and is well known as a favourite for expert skiers. Thanks to its infrastructure, queuing for lifts is rarely a complaint from skiers in Les Deux Alpes. 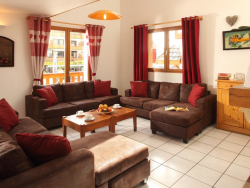 The catered chalets, apartments and hotels in Les Deux Alpes are all in close proximity to the slopes, making a holiday in the resort very convenient. 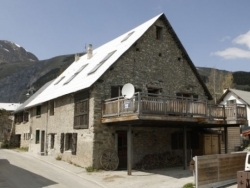 Accommodation, including the Hotel Spa Farandole and Hotel Au Bon Accueil, tends to the luxurious and its facilities are designed to meet all your holiday needs, although there are low cost self-catered chalets in Les Deux Alpes for those on a budget. Beyond accommodation, Les Deux Alpes offers bars, restaurants and shops. [short_description] => A stylish chalet with a private jacuzzi offering stunning views. Five double or twin en-suite bedrooms sleeping 12 guests. A stylish chalet with a private jacuzzi offering stunning views. Five double or twin en-suite bedrooms sleeping 12 guests. [short_description] => Chamois Volant recently underwent a total renovation with one of the most stylish makeovers transforming this 19th century farmhouse. Chamois Volant recently underwent a total renovation with one of the most stylish makeovers transforming this 19th century farmhouse. [short_description] => Chalet Alice offers all the comforts and facilities you need for a great holiday. 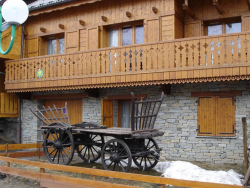 Chalet Alice offers all the comforts and facilities you need for a great holiday. 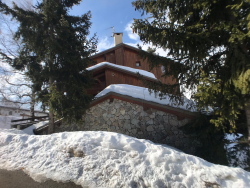 [short_description] => Chalet Les Rouses is a beautiful, modern and traditional wood-clad chalet. 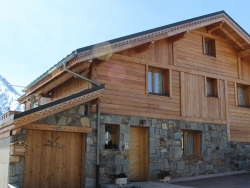 Chalet Les Rouses is a beautiful, modern and traditional wood-clad chalet.